May 4, 2015 May 4, 2015 Lisa A. 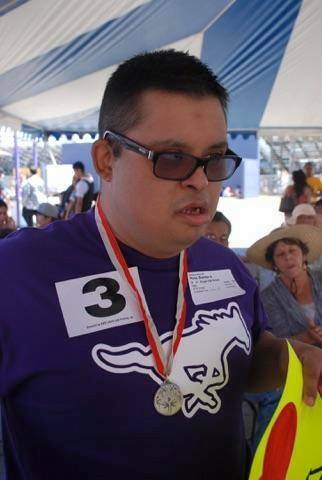 Hundreds of specials needs athletes in the El Paso area competed in the 2015 Special Olympics Spring Games this past Saturday. 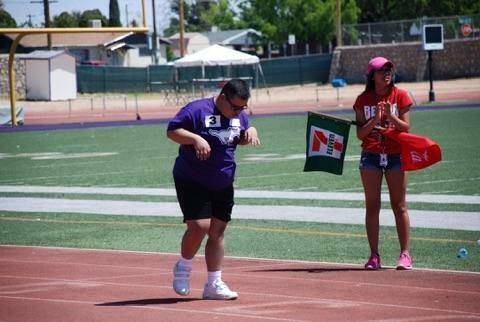 The track and field opening ceremony/track meet were held at Burges High School. Athletes also took part in various other sports such as bowling, swimming and basketball last month. Thanks to Debbie for sharing her photos on Life of an El Paso Woman. 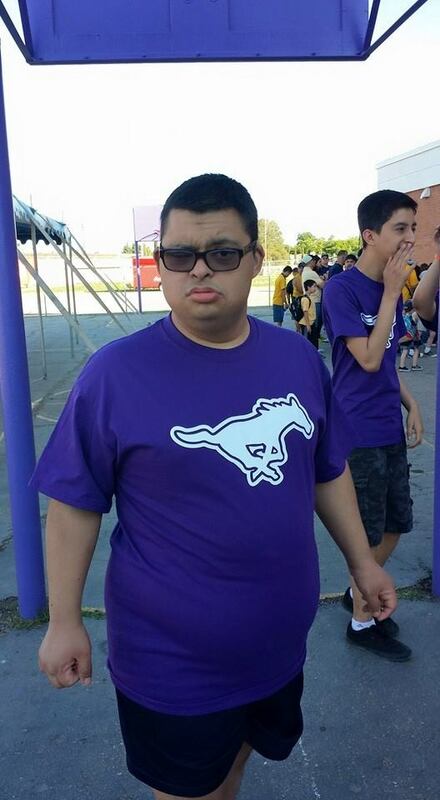 Her son, Brandon has taken part in the Special Olympics since he was five years old. Brandon earned a silver medal/second place in 100 yard walk and the softball throw. The games will continue next Saturday at Burges. Athletes will take part in a golf tournament. Congratulations to all of the athletes and their loved ones. Their months of training definitely paid off. Previous Paying it Forward Really Happens!